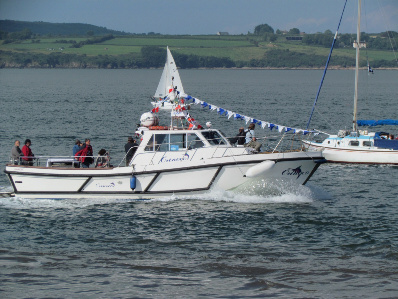 All our boats are fully licensed and insured to the Department of Marine specifications. They are fully equipped with up to date safety equipment of the highest standard which is inspected on a regular basis and sufficient for each vessels full passenger capacity. They all feature full modern electronics, comfortable toilet facilties, a galley and tea making facilities for those colder days. We established South East Angling in 2000, with the goal of offering the best sea angling in the Hook Peninsula. Both of us started out our careers commercial fishing and later turned to sea angling. We have an in-depth knowledge of the reefs and wrecks of the areas and an excellent understanding of the effects of tides at all times. This year, due to increased demand for shorter trips we have acquired two new boats for that purpose. This is an exciting addition to South East Angling. 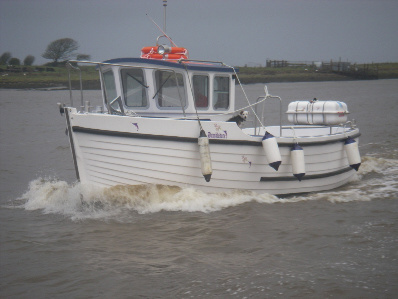 The new boats will allow us to share our knowledge of all the coastline has to offer.